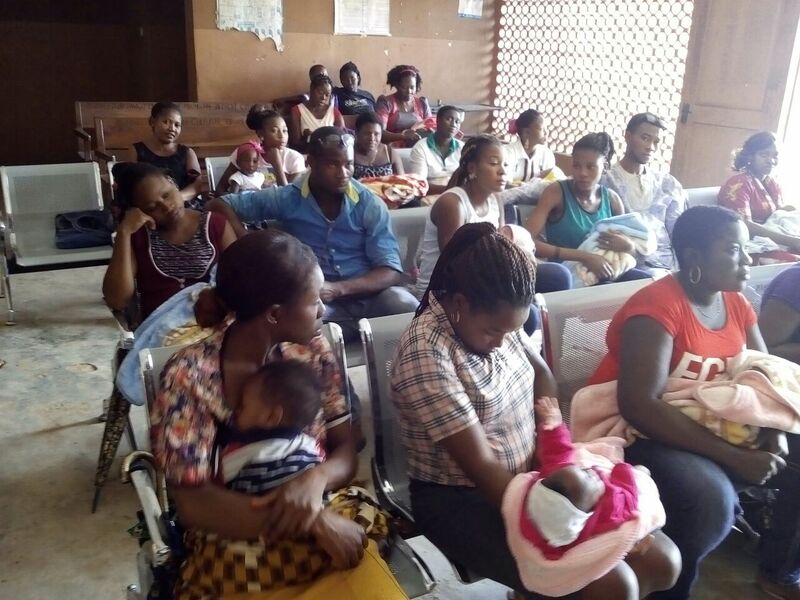 Information reaching us is that the Bretton Woods Institution, the World Bank has provided $1.5 million to the Enugu State government for the improvement of Primary Health Centres (PHCs) in the state. This comes timely as most PHCs in the state has low baseline indicators. 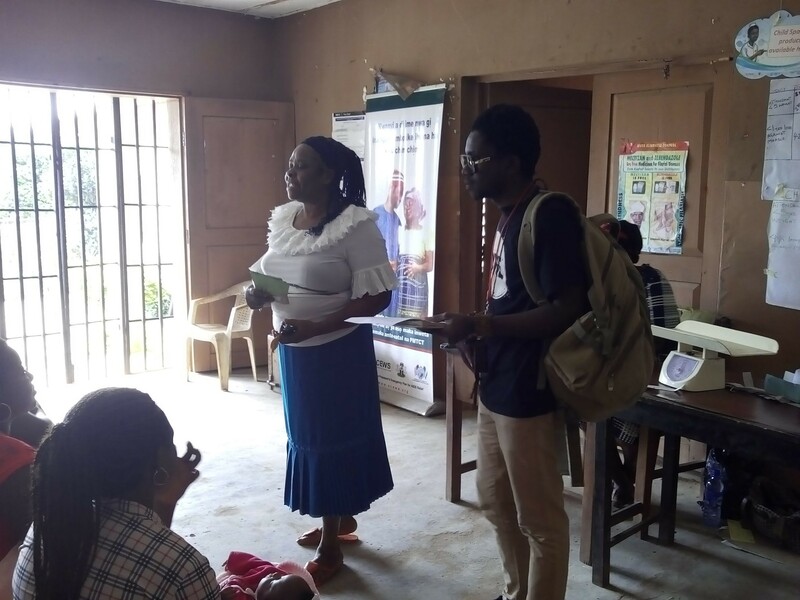 During our data mining session, we learnt that the Ngwo-Uno Model Primary Health Centre, in Akama, Ngwo-Uno, Udi L.G.A of the state has amongst the least baseline indicators. 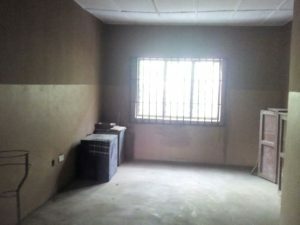 The PHC is basically empty with no equipment; doesn’t run 24/7; can’t admit a patient; an NYSC medical doctor comes periodically; there are no security personnel, electricity, water supply, emergency transport. In addition, the PHC has weak antenatal care infrastructure, no skilled birth attendant, no fridge to store drugs; no quarters for hospital staffers; limited number of beds & chairs; and the toilet is a pit latrine. The PHC has one CHEW and 7 personnel. 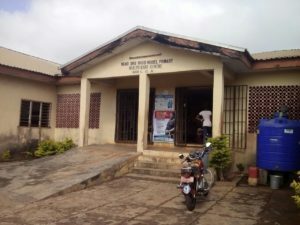 This is a PHC that serves about 100 patients per day (3,000 per month) especially under 5 children and nursing mothers. 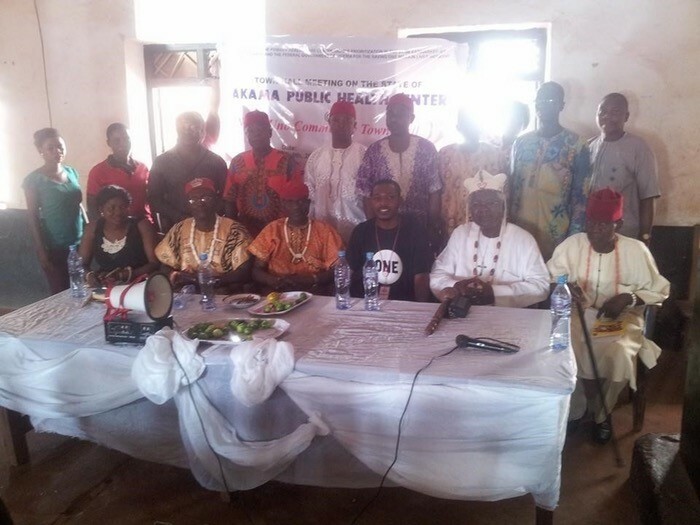 We are advocating for governmental intervention in the PHC through the #UpgradeAkama campaign. We invite the public to get involved in the campaign today. Help us in this campaign so that the local community members would have access to efficient healthcare provision. This would help to build human capital through improving their health, and ability to fend for themselves. 28 October 2016: We sent out FOI requests to the commissioner of health and governor of Enugu State, asking for their costed work plan on the $1.5 million implementations and if they have received the money. We have not heard from either of the offices since then. 24 October 2016: The team embarked on an on-site visitation to Akama to track the implementation of the $1.5 million and assess the PHC. The team met with the Officer In Charge (OIC) of the PHC and other staffers. The OIC showed the team around while lamenting over the terrible state of the PHC which was basically empty. NextThe Recent Power Instability in Nigeria, a Failed Promise or Incapacity?